The best quality for website traffic. No Bots. We only use White Hat Techniques. No short URL- Full URL required. 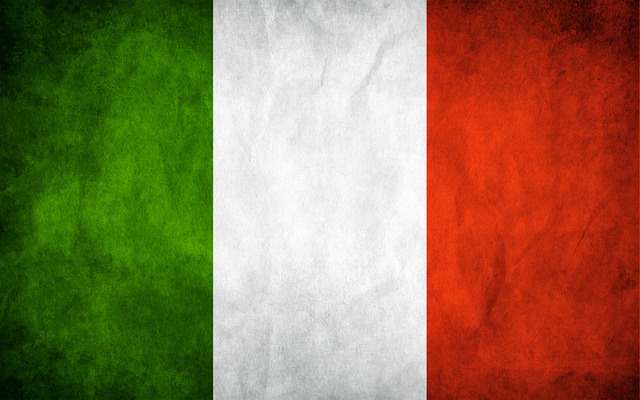 5,000 Real Human Targeted Traffic From Italy is ranked 5 out of 5. Based on 9 user reviews.